It’s no secret that social media is almost imperative nowadays for companies to stay relevant. People spend a lot of time scrolling through social media, making it a great place to reach a wide variety of users on a consistent basis. However, not all platforms are the same. You may notice that posts on Facebook that are getting dozens of likes and comments are receiving almost no engagement on LinkedIn. Why is that? LinkedIn is a bit different in the way people use it. On average, users only spent 2 hours a week on LinkedIn, compared to almost 6 hours on Facebook. Since people are spending such short amounts of time on LinkedIn, it’s not effective to be posting as frequently as you may be on Facebook or Instagram, and expecting hundreds of likes and comments. People browse quickly and efficiently, so instead, it would be more beneficial to post fewer, well-crafted posts that will be more likely to engage users. Linkedin can be a great place to build your company’s brand, promote some content and engage in discussions if used correctly. So how can you create posts that will be likely to increase engagement? If you work in marketing, you’ve probably been taught that visuals are always the most compelling. While this may still hold some truth, it can also lead to oversaturation. In a world filled with online advertisements, it can be refreshing to see quick posts that are concise and to the point. Creating posts with a few lines of relevant text will break up the monotony of promotions and ads. People will be likely to stop, read, and hopefully engage with your content. While text-dominant posts are great for engagement, that doesn’t mean visuals are entirely dead. Native videos tend to be well-perceived on Linkedin because they’re often short and concise. They can be anywhere from 3 seconds to 10 minutes in length, leaving you endless opportunities of what you can create. Videos are a good choice to convey information to users in less time and effort than reading a long blog post. Unfortunately, when posting content to social media, most marketers follow the same routine: Create a new blog, post it to social media, and never look at it again. However, if you expect engagement, you need to reciprocate. If users do leave a comment, comment back or like their comment. Or if you’re not seeing much engagement at all, start a discussion in the comments, pose a question, etc. You can’t expect people to engage if you do not engage back. Social media is often used to drive traffic elsewhere. People post blogs, and other backlinks in order to drive traffic away from LinkedIn and to their site. 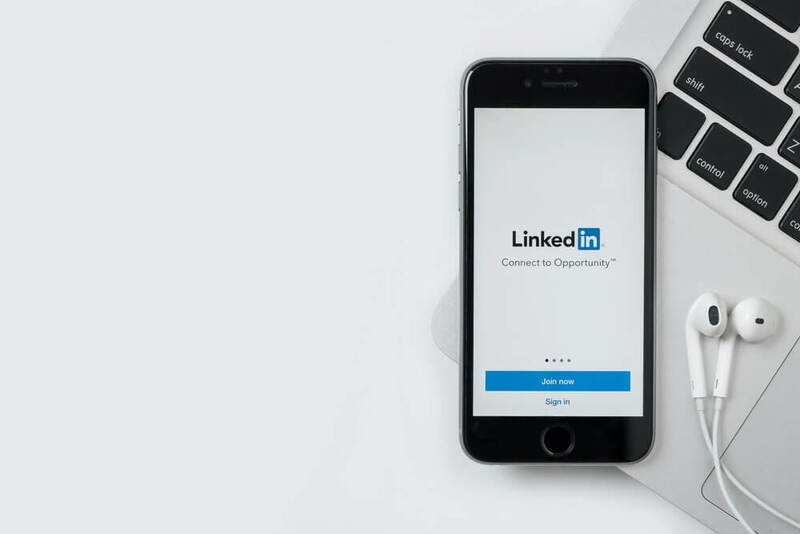 Stand out by using LinkedIn’s native content system and start producing content directly to your users, rather than trying to get them to click a link. A quick blurb directly on LinkedIn may be more likely to create engagement.